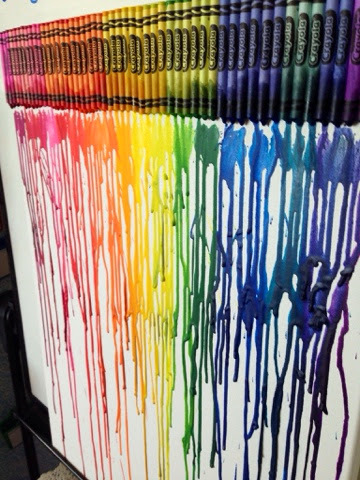 We have been learning about matter and all about the characteristics of solids, liquids and gases. 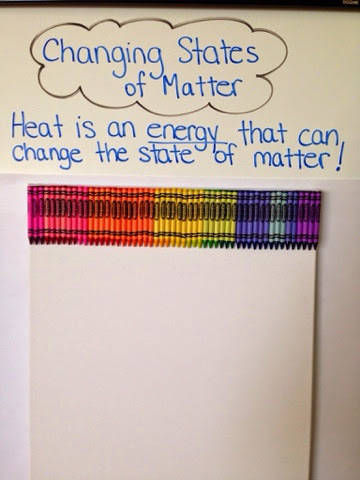 Today, we learned about the changing states of matter. 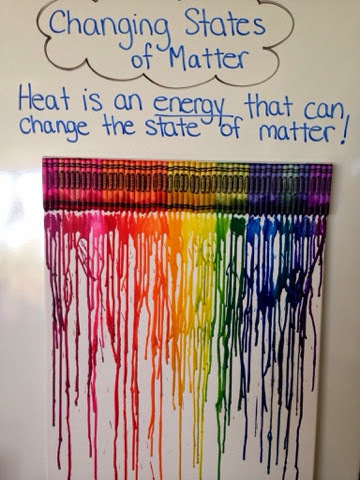 We learned that matter can change but, the students went bananas when they could SEE that heat is an energy that can change matter!